Have a look at some of the positive stories about Wiltja in the media. Click here to see the full story on SBS News. Wiltja students ran a Mock Election for other students from Windsor Gardens Secondary College to help them better understand the Australian electoral system. 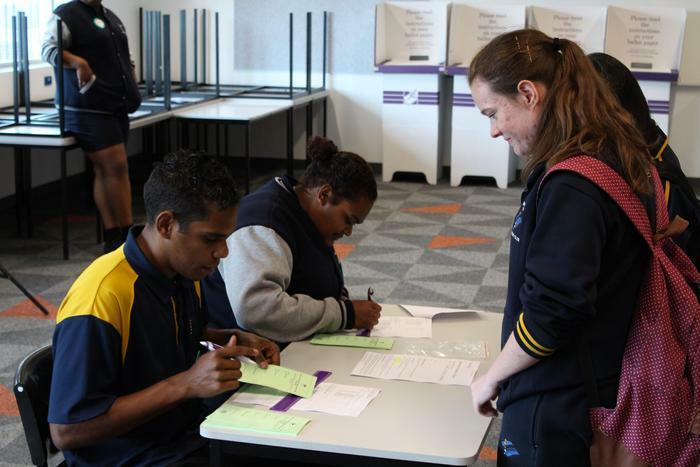 Some Wiltja students will also be voting scrutineers for the Federal election on July 2nd.